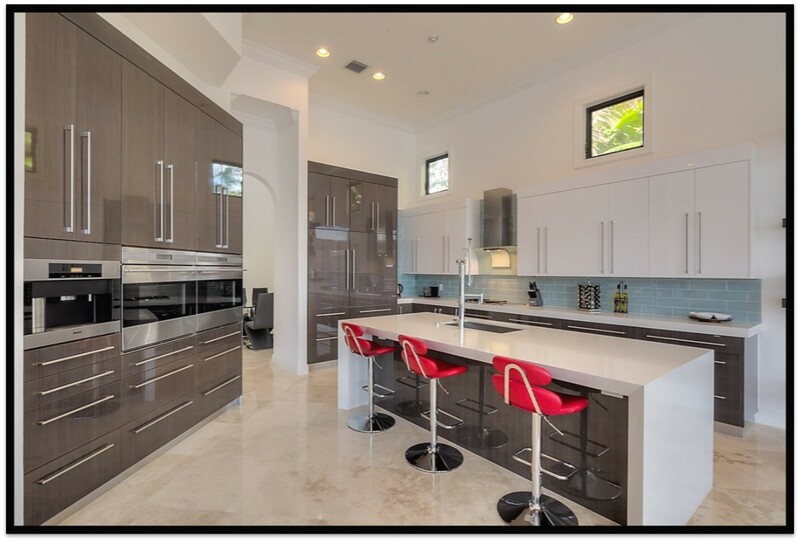 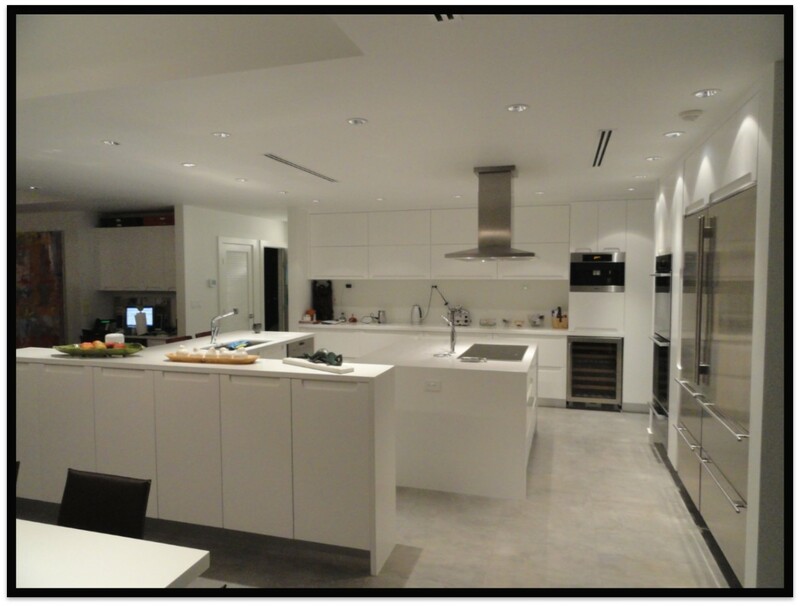 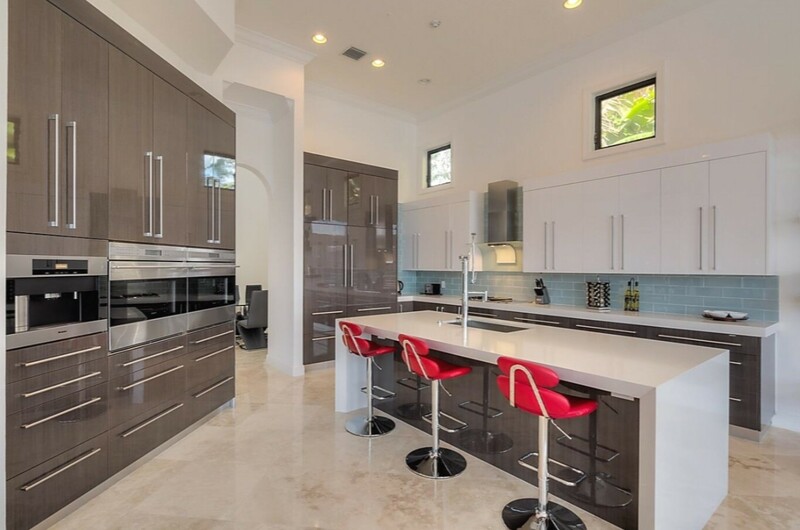 Custom cabinets in Miami are one of the many products offered at DnG Millwork and Cabinetry. 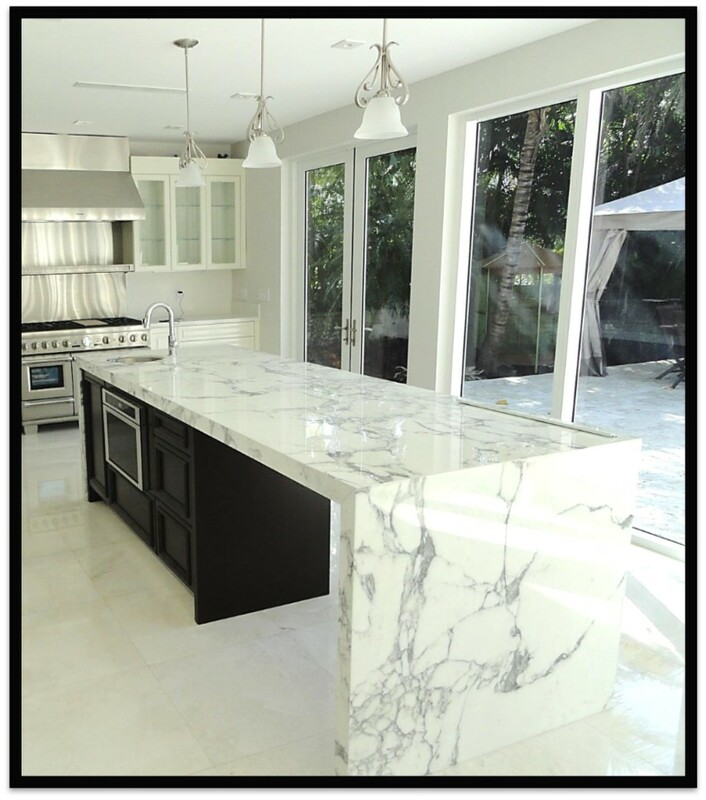 We can build or order custom Miami cabinetry for any home remodeling project you need. 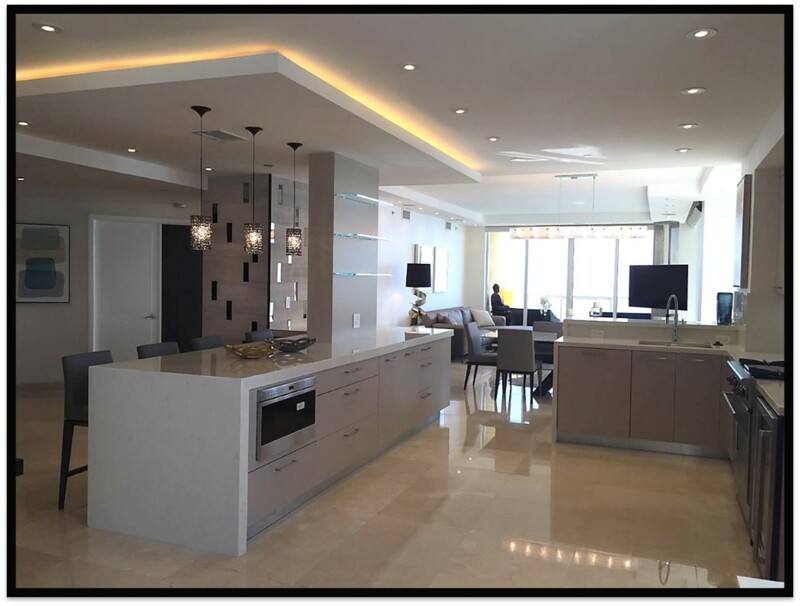 When you work with our expert cabinet technicians, you can be assured that you are receiving the best service in South Florida. 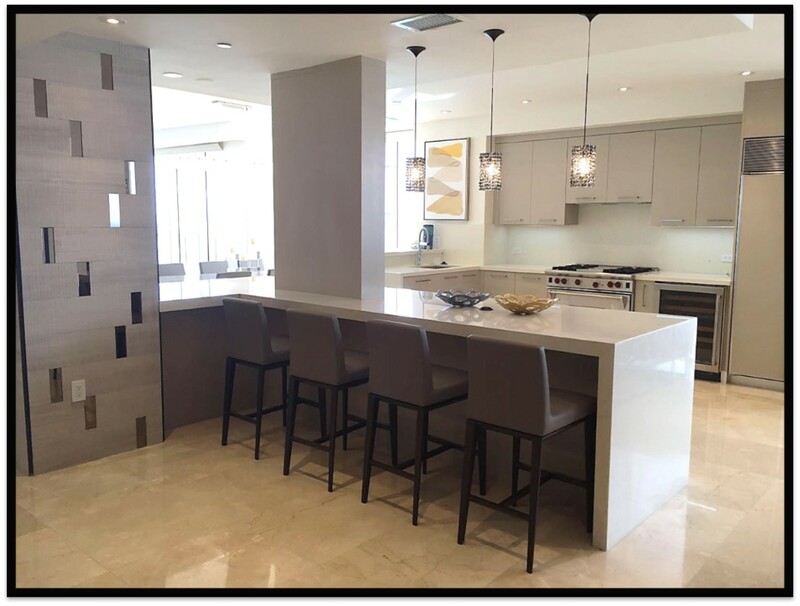 Custom cabinets are a meaningful investment, and as a result, the staff at DnG Millwork will work with you to make sense of all the options. 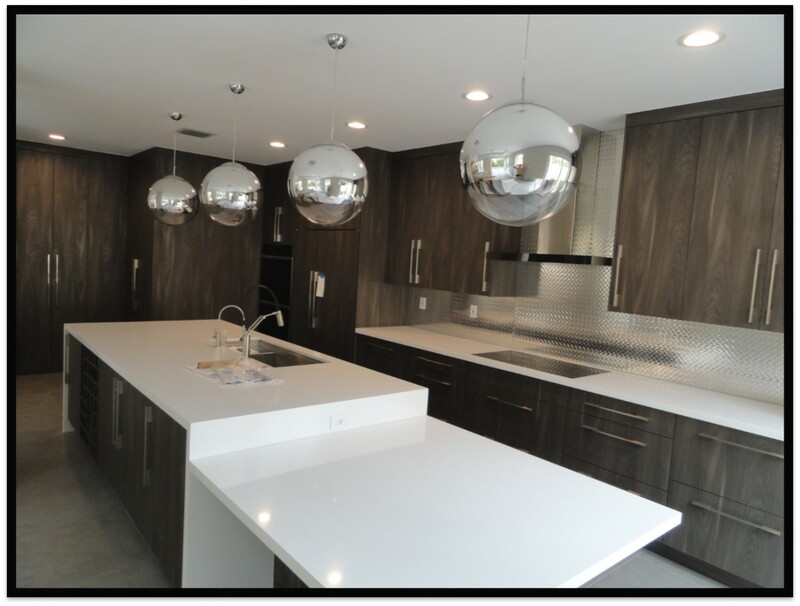 We have many different brands, types of wood and grain, and finishes available for custom cabinets. 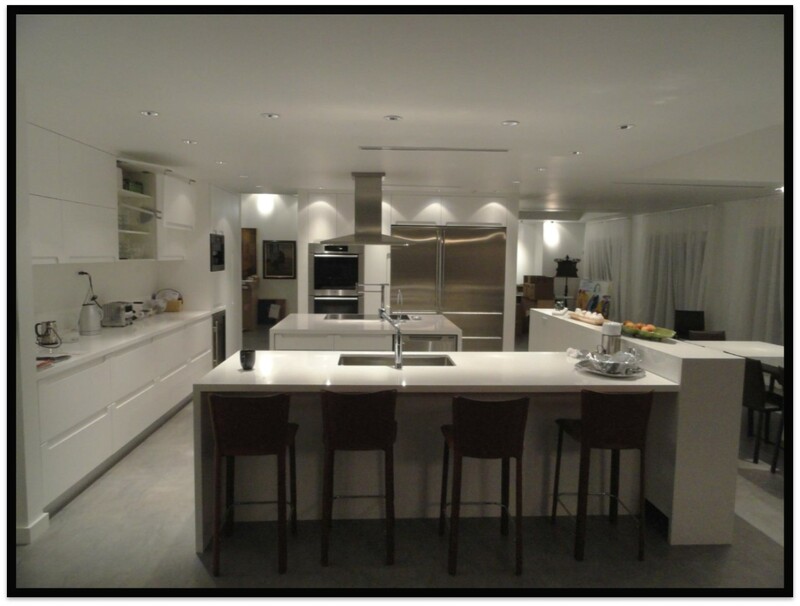 We can create the exact look you desire whatever your brand or budget preferences are. 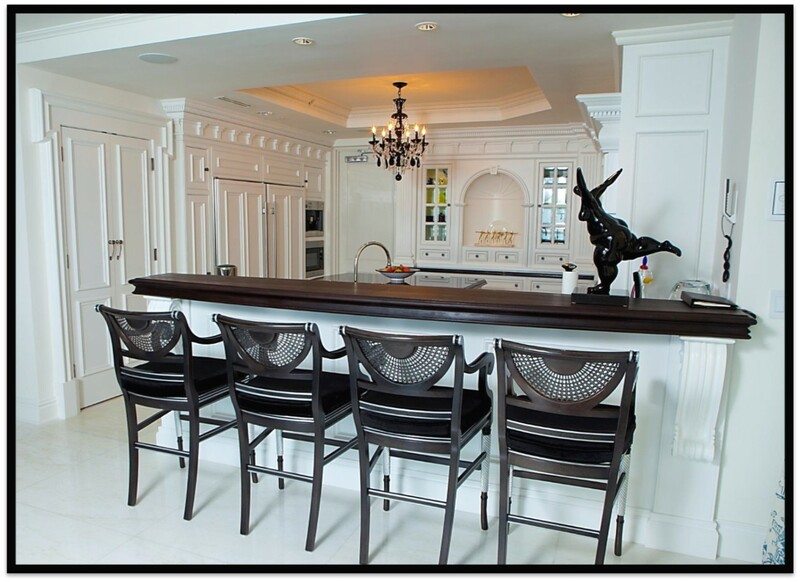 Click here to read more on selecting the right type of wood for your millwork project. 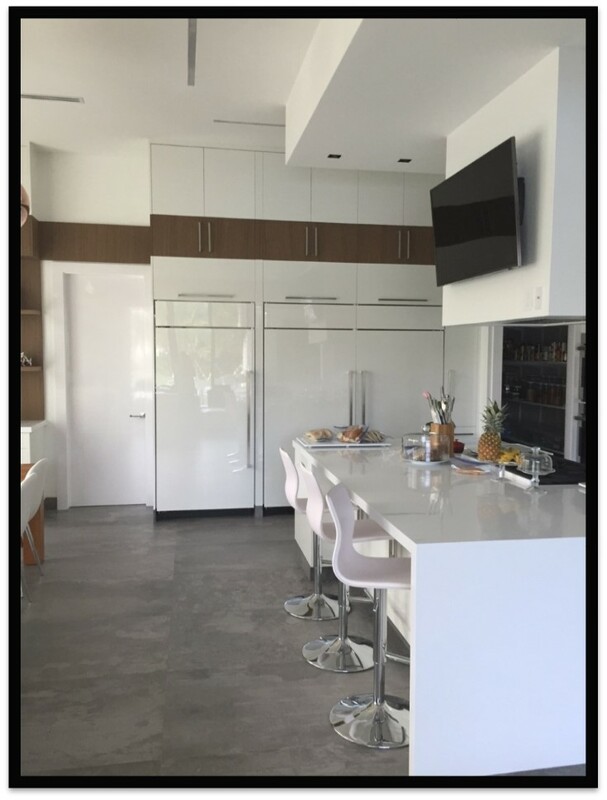 The custom cabinet choices at DnG go beyond simple sizing options. 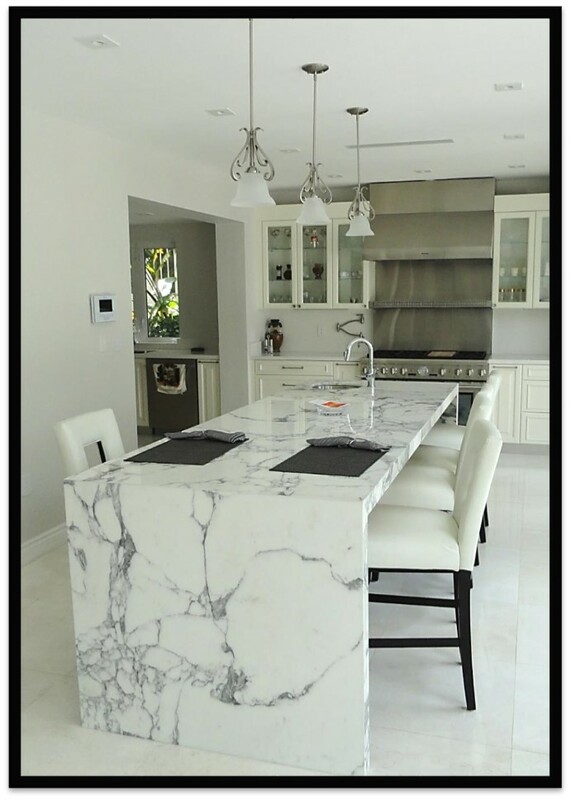 We can work with any of the many manufacturers we source from to create the perfect cabinets for your kitchen, bathroom, or other room in your home. 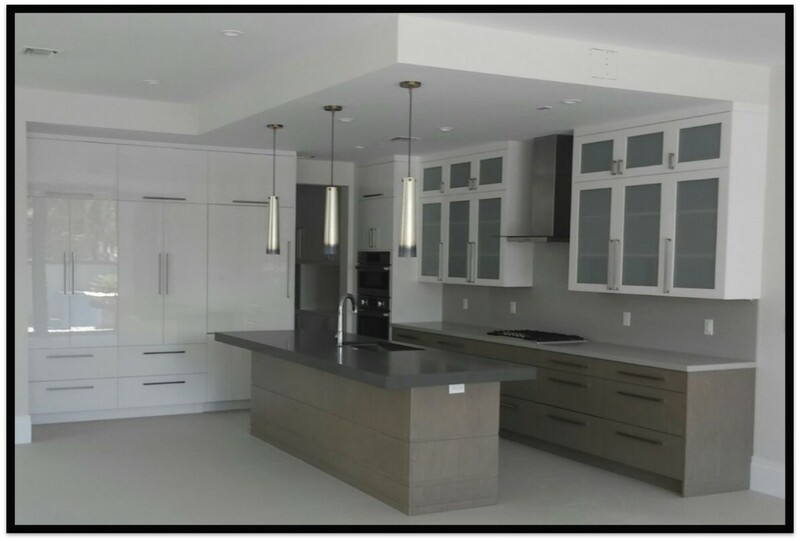 In our retail display locations, we have custom display units, so you can get a true-to-size experience of a particular kitchen design. 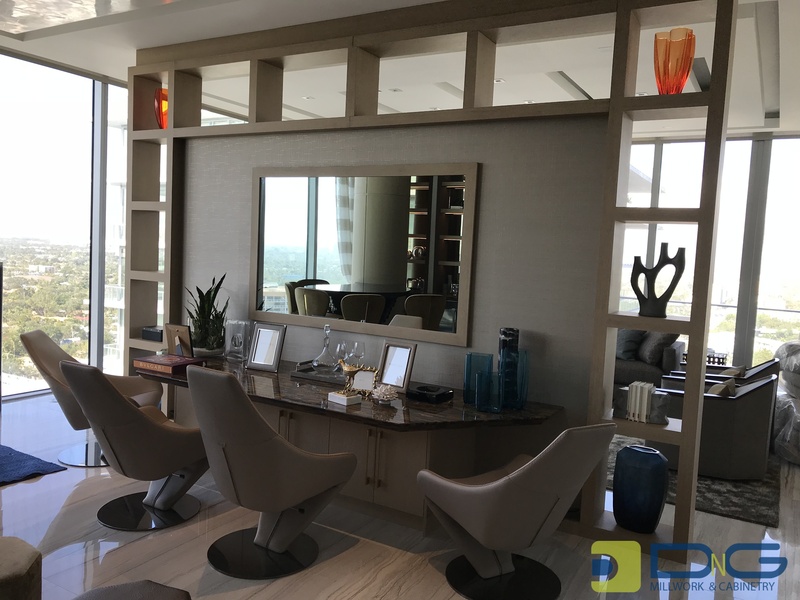 With the myriad cabinet selection available today, many can be overwhelmed – which is why we offer complete visualization services. 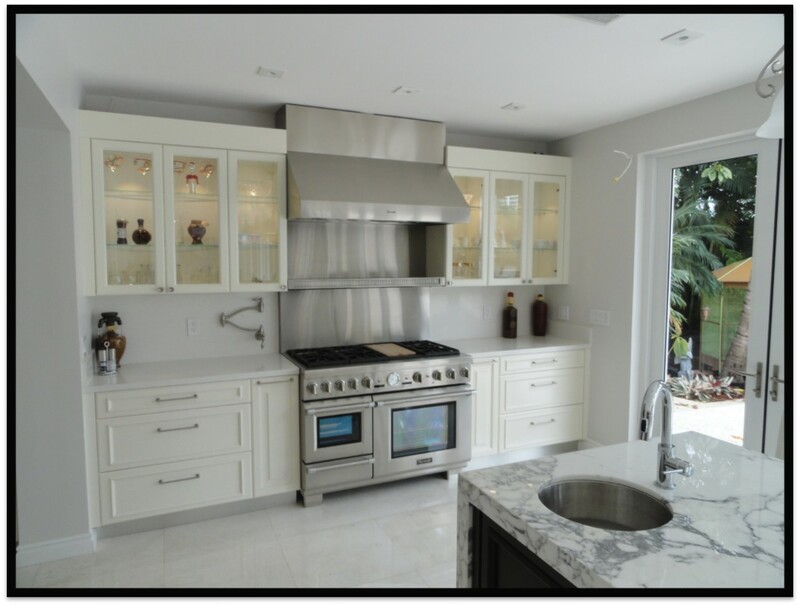 Tell us your idea, and we’ll create a graphic rendering of your ideal cabinet design. 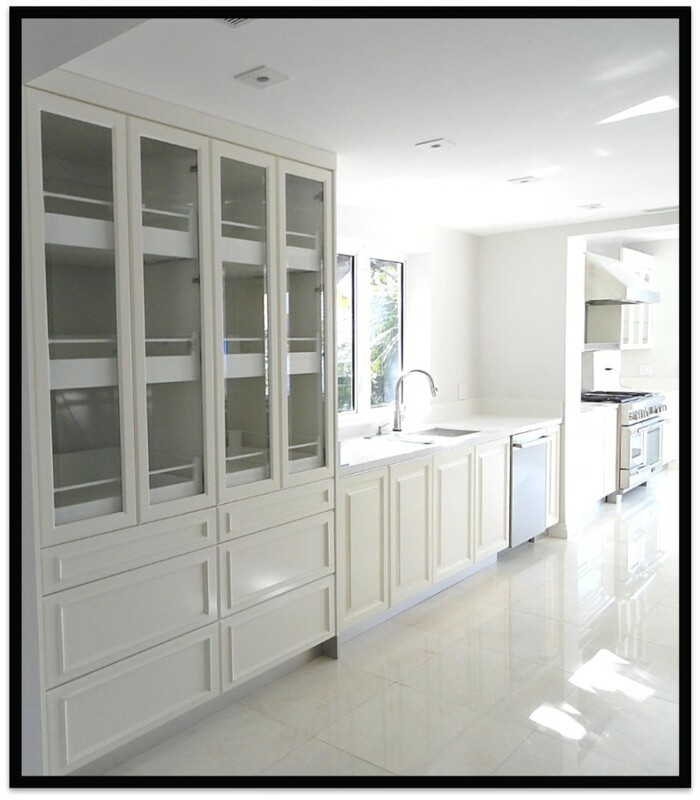 Afterward, you can change the custom cabinet choices you are considering. 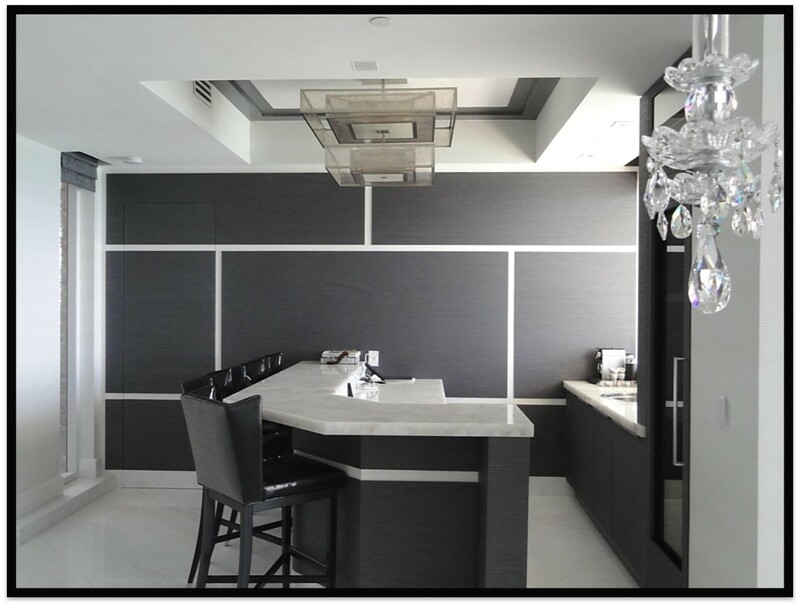 By comparing each custom cabinet, you will have a good idea of way you like the most. 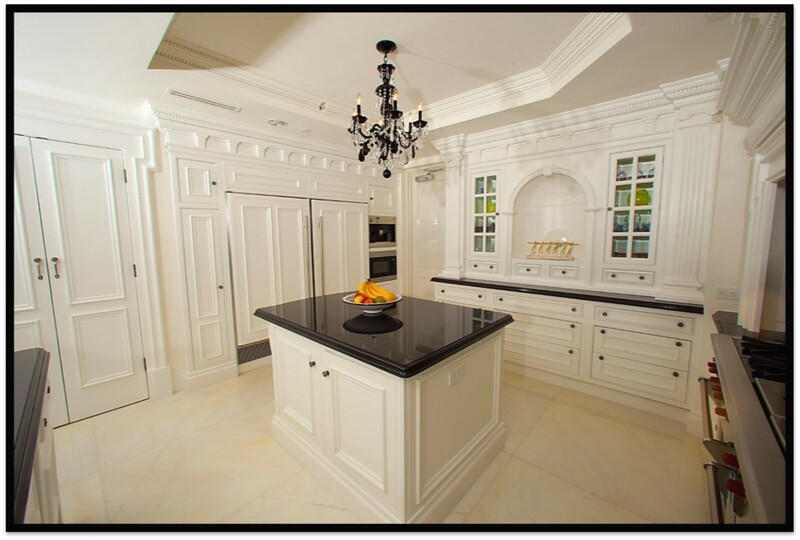 Then, you can be confident in your final decision and feel at ease as you order your custom cabinetry. 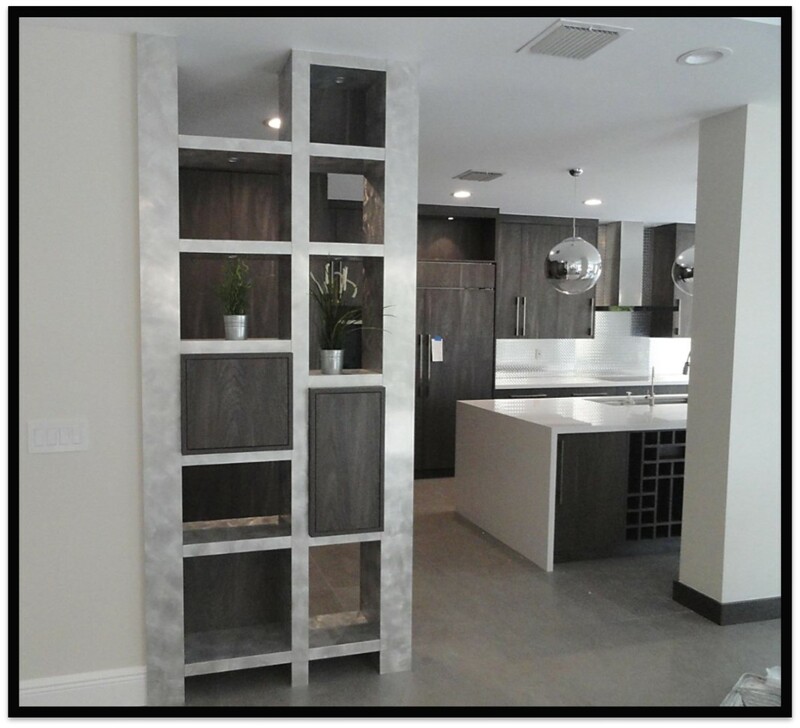 If you are ready to upgrade your home with custom cabinetry, contact the experts at DnG Millwork for a free quote. 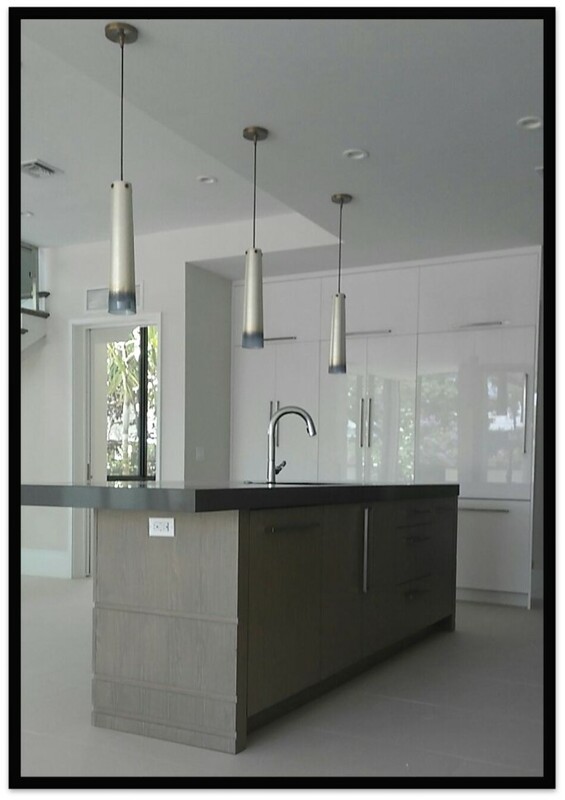 DnG specializes in custom cabinetry and millwork for kitchens, bathrooms, closets, commercial spaces, and more.